This is a driver for multiple TiVo boxes. You can control up to 16 TiVo's with this ONE driver. 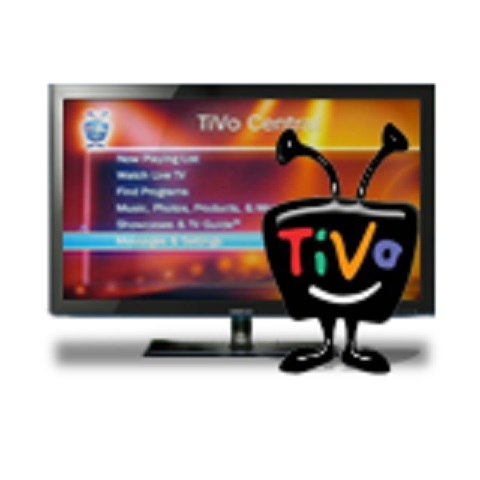 You can use the Set Selected command to set a current box to control and use the Selected feedback variables to control all TiVo's with a single source page in your system file. The driver tracks channel number, box name, and LiveTV state for each box configured in the driver as well as the Selected TiVo. Note: You only need one license per master processor for this driver.